• Concurrently, municipalities began to employ more contractual laborers — mostly scavengers forced into the profession by their caste — to remove waste. • The waste remover in India is not a professional, like in the West. Also stigmatized are the spaces in which the removal takes place and where the waste is disposed. 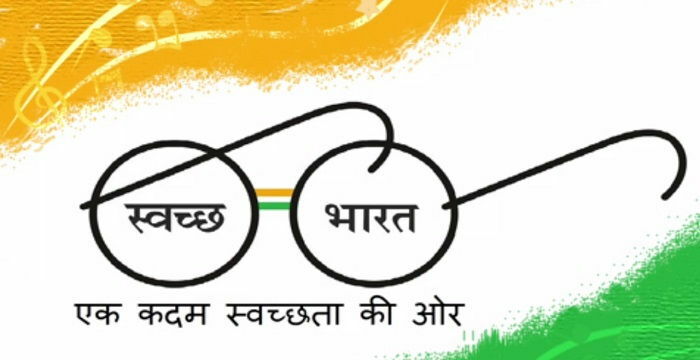 • Any tangible achievement of a clean India is possible only if the stigma attached to sanitary labour, place and waste are critically addressed by caste-neutralizing these professions and through the adoption of technologies. ASSAM ACCORD - What all the fuss is about?